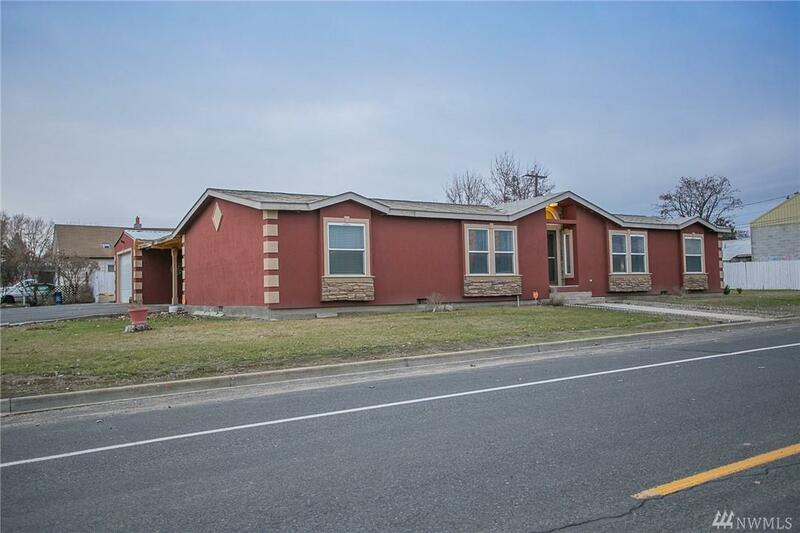 Come check out this modernly updated 3 bedroom 2 bath + Den home. 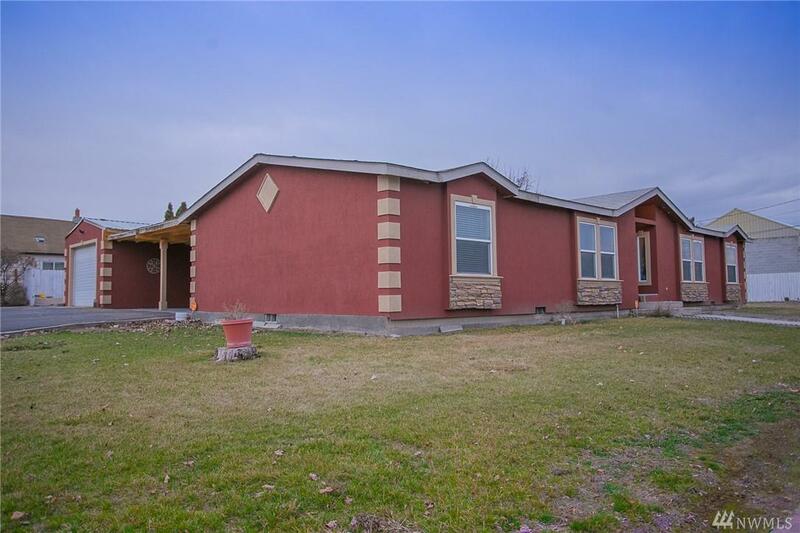 This home has been updated completely from the kitchen with soft close cabinetry, to the bathrooms with beautiful tile and stone showers, even the exterior has been redone with Stucco. 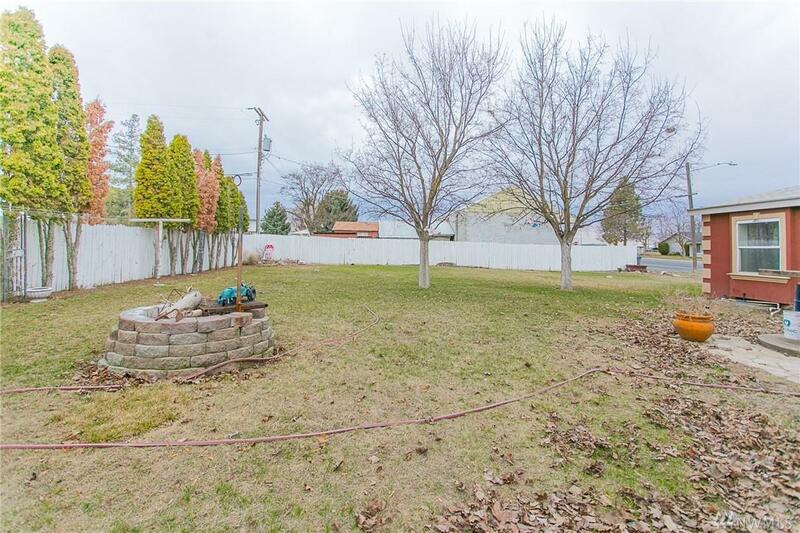 Sitting on 2 large city lots you'll have plenty of yard space for those summer outdoor activities. 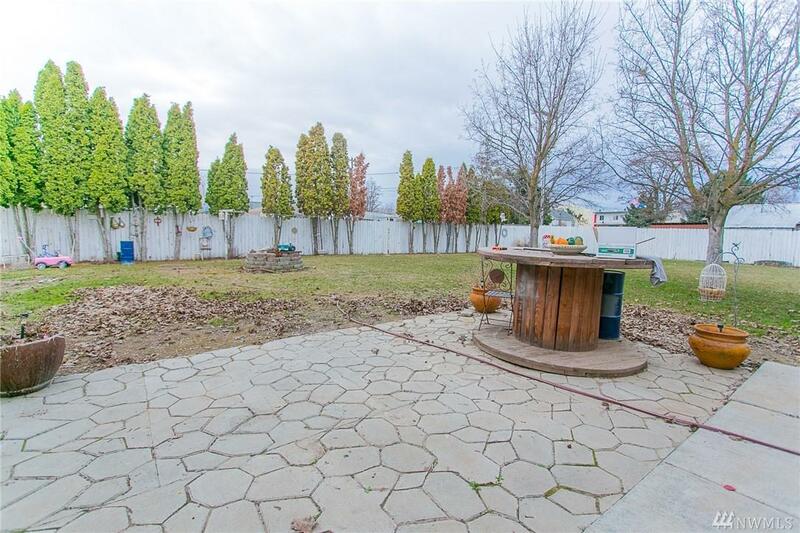 It also comes with RV parking, a 1 car detached garage and a carport. This home is immaculate and a MUST SEE!